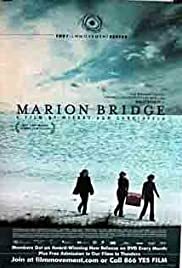 Three estranged sisters reunite to care for their dying mother and old conflicts and secrets return to the surface. A 20 something girl who sets out to find a boyfriend get's more than she bargained for when she falls for a 15 year old boy. Jocelyn works at her Uncle's "Crying Booths" in the country, while crying is forbidden in the cities. A day-in-the-life dark comedy concerning a group of islanders, their respective secrets, and one man's plan to kill himself quietly. A young boy working in Nova Scotia's treacherous coal mines in the beginning of the 20th century, finds a friend in a pony, one of the ponies used to haul coal up from the tunnels to be used at the railway and steel mill. An adventurous coming-of-age story that follows young rebellious Sherry through Europe as she loses her illusions, virginity and lip ring. A woman becomes a compulsive gambler and eventually loses everything. A young girl and her father move into an old house haunted by the presence of a dead former resident and her beloved cat. Four men take time from their personal problems to reunite as a curling team and compete in a bonspiel that will restore their honour. A 90-year-old woman, rapidly losing her memory and knowing that sooner or later her life will be over, returns to the Manitoba farmhouse she grew up in to try and make peace with her dysfunctional family. This is a subtle and beautiful film. 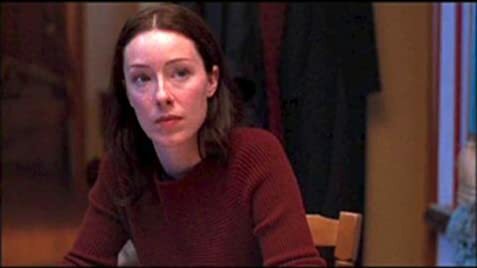 Molly Parker's breakthrough role as a lead actress. Everything about Marion Bridge is subtle and beautiful. The script is spot-on about three sisters and I found myself enjoying how well the ensemble cast worked together. Unlike hollywood films, where the theme is usually beaten over your head, the movie speaks volumes in its silences and expressions. Molly Parker also proves that she can be a strong leading actress. I am excited about seeing her again.